of what I love in life. I wanted to share this case study with you so that you can do it too. What is this case study about? 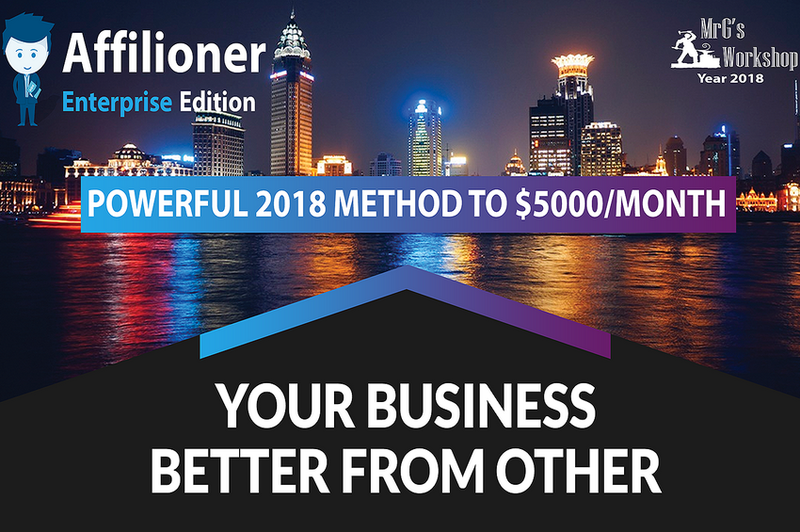 You are going discover the EXACT path I took to get me from zero to $3k, selling digital products, in my very first month online. I’m going to share the exact strategies and tools I’ve used and my only goal is to see you succeeding too. Before you say anything, I know that creating a product to sell can be a little intimidating for some people. But I’ve got you covered. 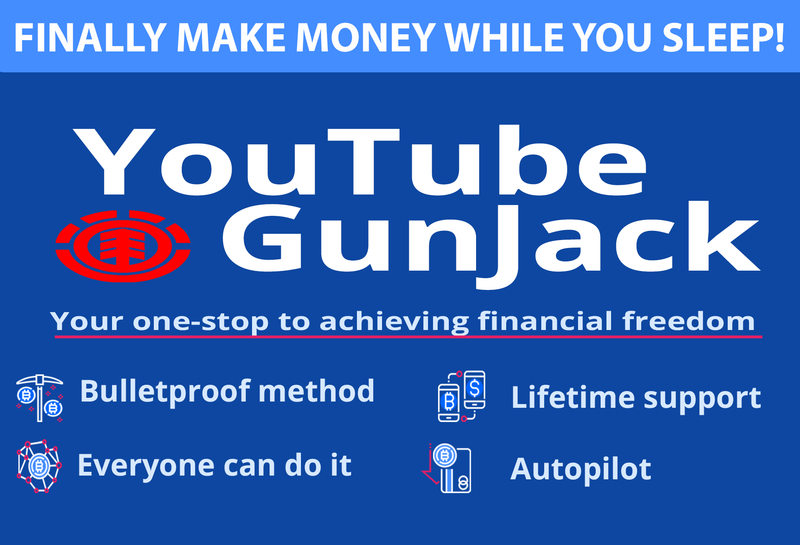 It doesn’t have to be linked to monetary results by the way… It can be anything from how to get youtube subscribers or build an email list and between. I invested in some ecommerce training, put my own spin on it, applied it and I had results! 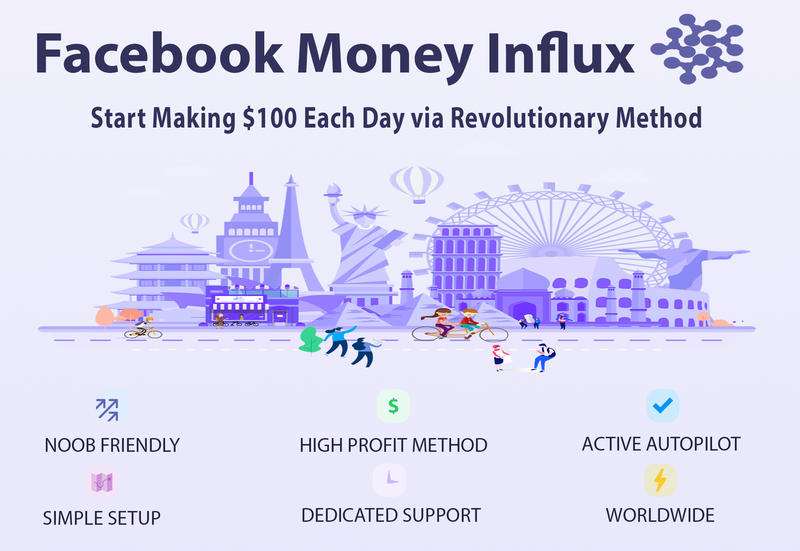 I came up with a great little method that helps anyone to make their first $100/day online… And I created a short video course that explains how to do it. If you are short on ideas, you can always go to http://master-resale-rights.com to get your wheels spinning and find some ebooks and other training to test. There are over 10k PLR ebook products there, go and check it out. Grab one of the PLR products, and test it out yourself. 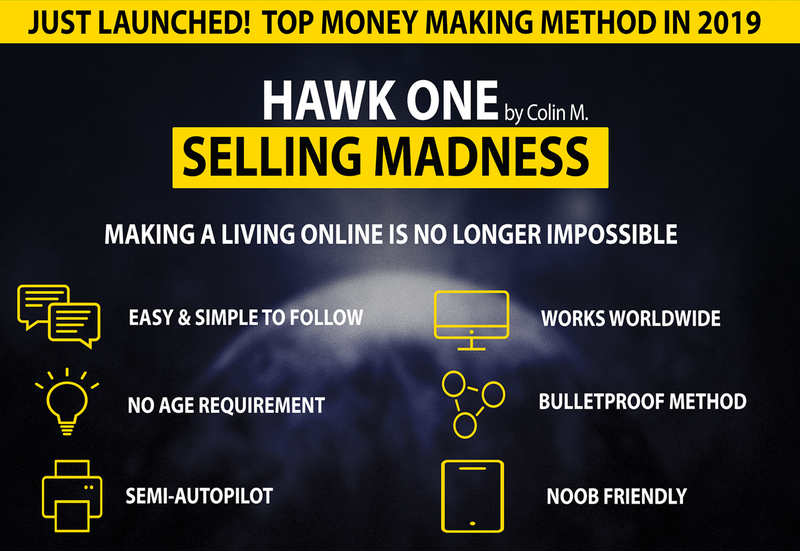 Put your own spin on it, add your results, edit it or even create a video course on it and Boom there is your first product to sell! So that was pretty much what I did with my own method. I created short video course, uploaded the videos to youtube, unlisted them and I embedded the videos in a membership site. I suggest you do the same too so that only people who paid for your product can access the training. Here is what my members area looks like. As you can see, the design is dead simple, I didn’t even use any branding. Still the content I’ve created is secure and only paid members can access it. 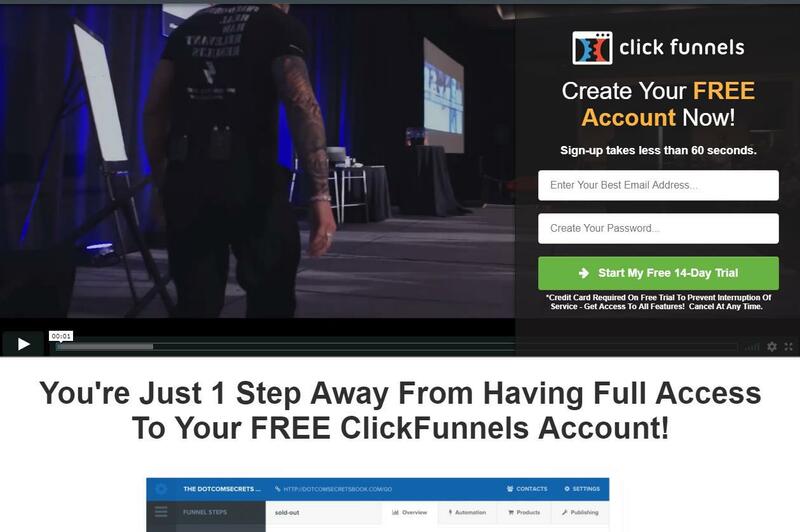 And the crazy part is, I created the whole members area with a click of a button in Click Funnels! Try it out yourself, they offer a 14 days free trial at the moment. Don’t worry, you don’t have to create videos if you don’t want to. 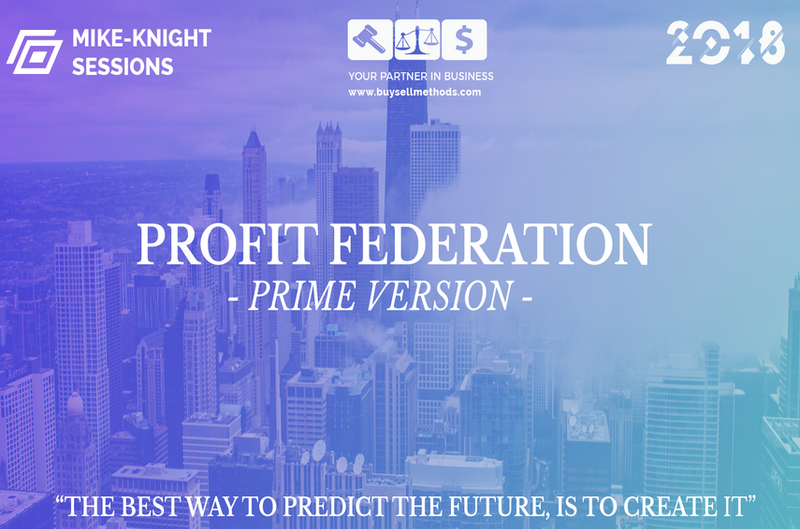 You can always edit the PLR content you’ve got from http://master-resale-rights.com, and if you’ve got a bit of money to spend then get someone to edit it for you! There are no excuses, go and create a short video training, edit that PLR content or get it edited. Step 2, Go and find a JV partner so that you can piggyback on their expertise and launch the product together. 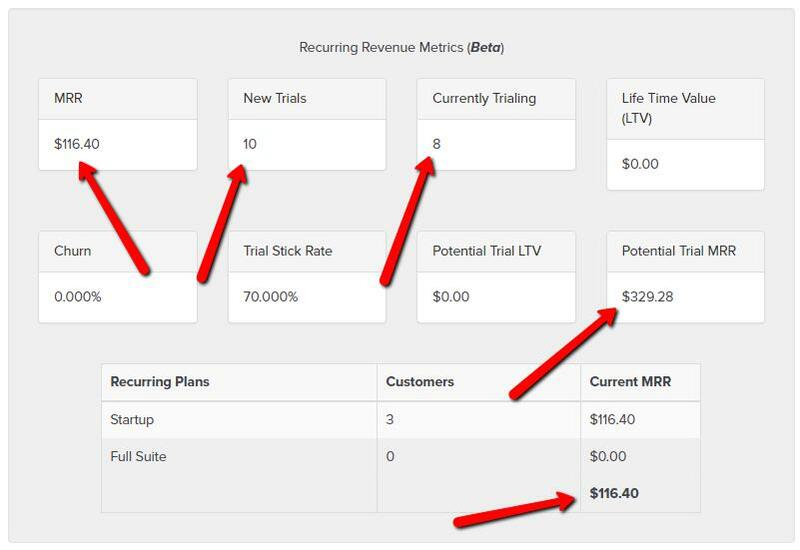 But in the same time, this part is crucial… as this bit can make or break your product launch. Do not do that, because you will most probably get blanked! As a subscriber of Jeremy Kennedy, I received a webinar invite (funny enough the topic was launching a product) and I had issues with the registration. I knew; that was my time to drop my sales pitch but I also knew if I push the envelope too hard, I would most certainly blow it. Therefore, I started talking about a product idea I was toying with at the time and that I was looking for a JV partner for the project. Note: I did not say I wanted him to be my JV partner, I let Jeremy to come to that conclusion naturally. And he did! He told me that he found the idea very interesting and that he would be happy to launch it with me. It was the bestselling product on WarriorPlus at the time! Wait a minute… Did you just say I got lucky with Jeremy? Go to Warriorplus and start going through the top selling products and vendors. Right of the bat, you can see that this vendor, Bill had well over 12k sales so he would be an excellent JV partner. More importantly, at the bottom left of his profile page you will find a link to his facebook profile page so that you can click through to facebook and send them a friend request. 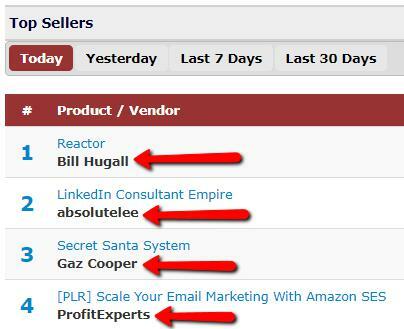 Go back to the top sellers and go through these vendors by looking today’s, yesterday’s, last 7 days’ and finally last 30 days’ top sellers. Send a friend request to these vendors so that you increase your chances of landing a JV partner. Most of them will accept your friend request with no problem at all. …or even better you can post your opinion on your timeline and let them comment and interact. Due to the recent friend request and interaction your post will pop up in their newsfeed. Every one of these posts had some interactions and comments from potential JV and affiliate partners. Meaning, we are no longer complete strangers and we have exchanged our opinion on a business-related topic. Thanks to FB’s algorithm, you will see more of each other because FB shows content from people you interact with in your news feed. Notice, we have not private messaged anyone. Nevertheless, once you had some conversations going in the newsfeed you can go ahead and PM them with your project. Your chances will be much better this way. The additional benefit of finding a JV partner, was that Jeremy had offered to look after the sales copy. 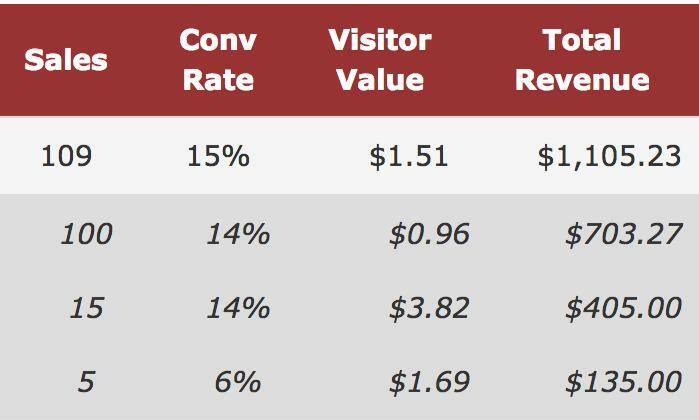 I can’t stress enough how important this was, because if the sales page didn’t convert, people would have never bought the product and our goal of going for the DOTD award would have had little prospect. The angle we took was very important too and this works like magic with a known name & no name marketer combination. 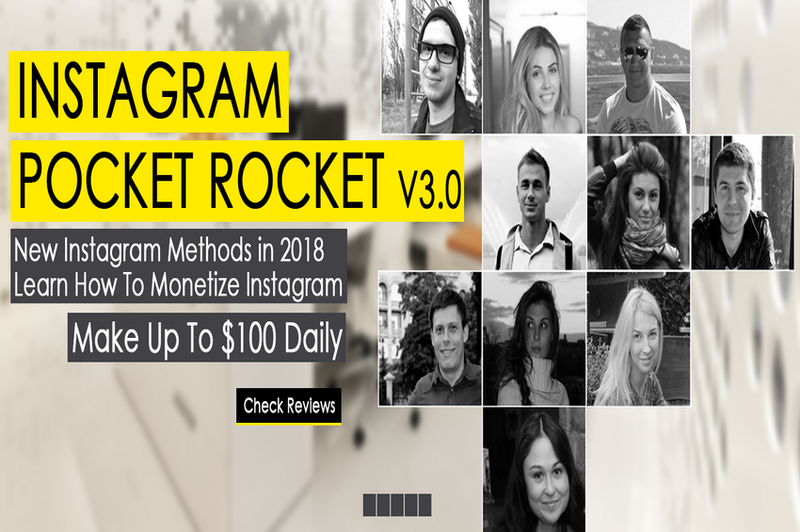 The basic idea was that Jeremy had featured me as a newbie marketer and how I came up with a nice little strategy for making money online with no prior experience. It had worked incredibly well for the both of us because we both benefited from advantageous position of one another. A true Joint Venture. And before we go any further I’ve got an excellent fill in the blank 12 steps sales letter template that you can use. You don’t have to be a genius, if you follow the template, your product will sell! Talking about the sales letter… we needed a robust platform for creating and hosting it. A platform like that was extremely important as we had 20k potential buyers hitting the sales page in a very short amount of time. I don’t know about you, but I’d been playing with various hosting providers before like HostGator, Site5 and GoDaddy. …and even when I was on their $50 per month plan, I still found myself trying to access my five-page blog with no traffic at all and it was down due to temporary hosting problems. What hope do I have if 20k potential buyers hit my sales page and it’s down? 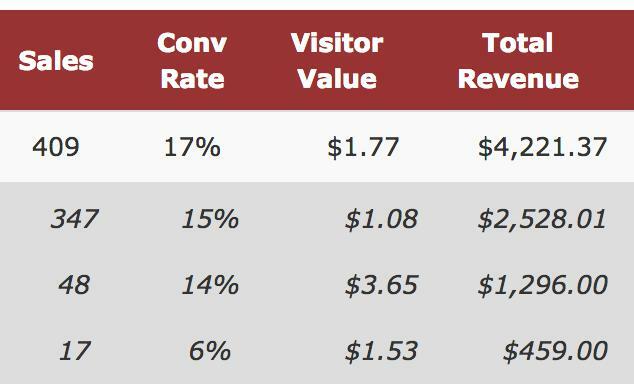 Even if I just lose just 10% of that traffic due to hosting issues, that could cost me hundreds of dollars in sales in a single day! Not only that, on the top of the $50 per month hosting plan, I needed some sort of page builder. 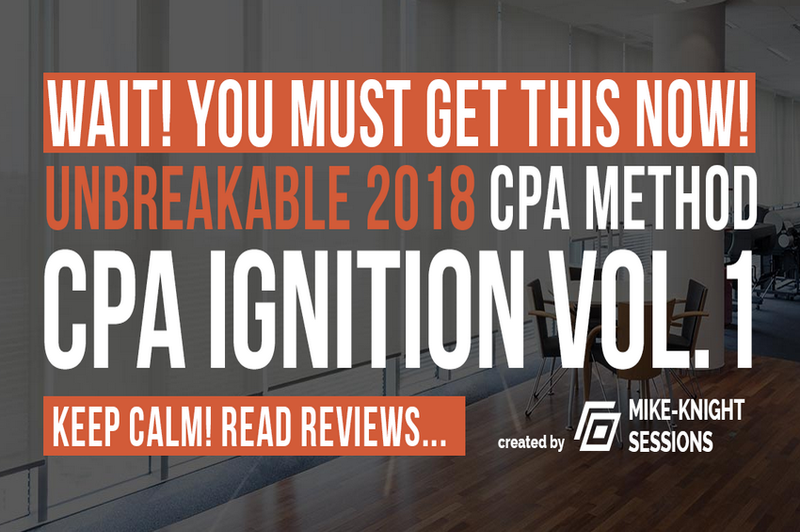 I do have a $300 license for OptimizePress 2 that comes with a yearly fee as well and it’s nowhere near as good as what we’d used for this launch. 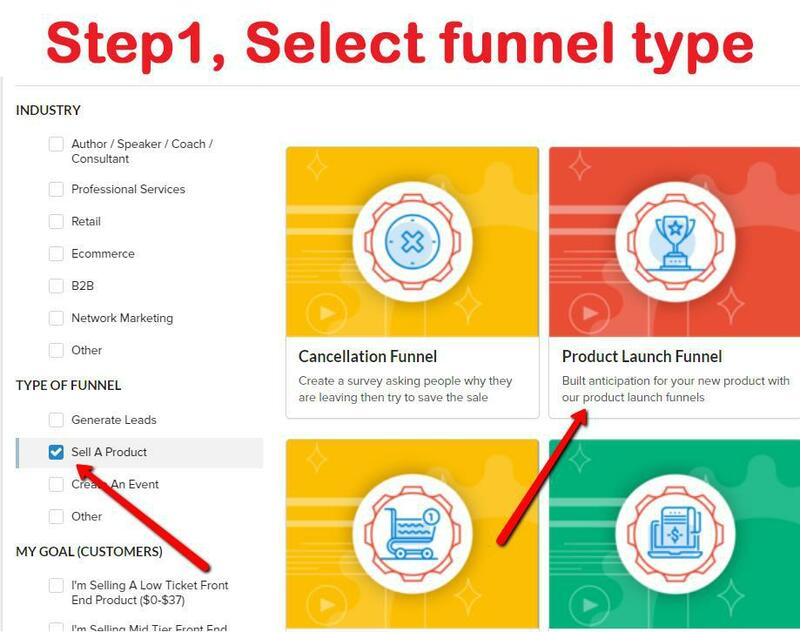 We used a page builder, Click Funnels, that immensely simplifies the whole process of creating not only the sales page but the whole funnel and comes with near 100% hosting uptime. 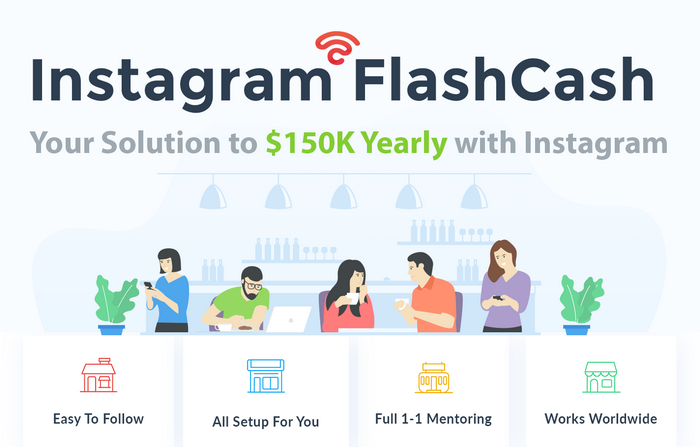 It was a crucial piece of the launch and I suggest you check out their 14 days free trial if you are in the market for a quality page builder with strong, built-in hosting. Due to the gravity of Jeremy in the marketplace, we cracked a deal where I would be looking after product and training related questions and he would go and find affiliates. Once again, this was an added benefit of finding the right JV partner for this launch. Jeremy is a well-established product vendor and affiliate, so it was natural for him to take this route. 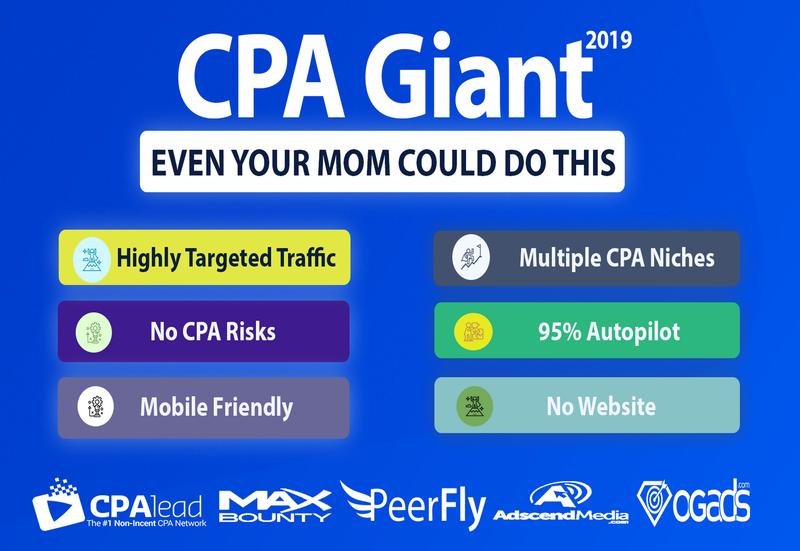 While creating the product, I also signed up for a free autoresponder account so that I can send email promotions to people who bought the product. The service I wholeheartedly recommend is Getresponse and you can sign up for a free trial account today. 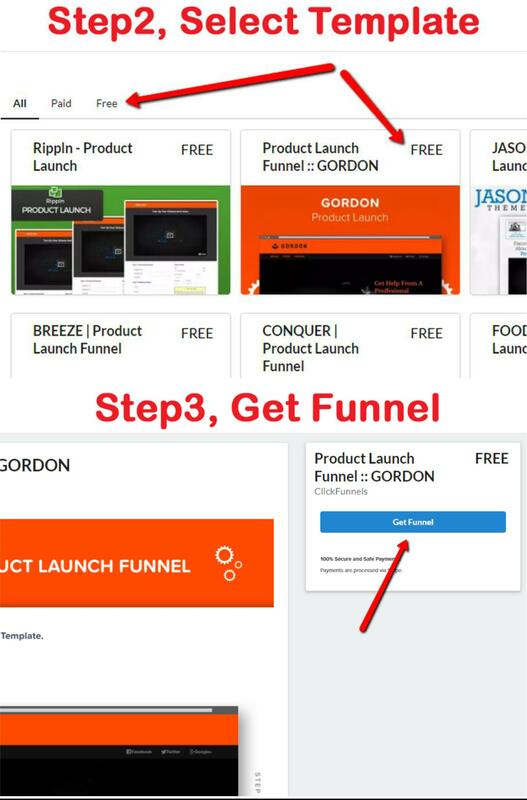 After the product launch I logged into my getresponse account and I started sending out promotions to the fresh buyers list the product launch brought in. The first product I promoted was the 100 Days Challenge. The second product I promoted was Mark Bishops’s BLOX. 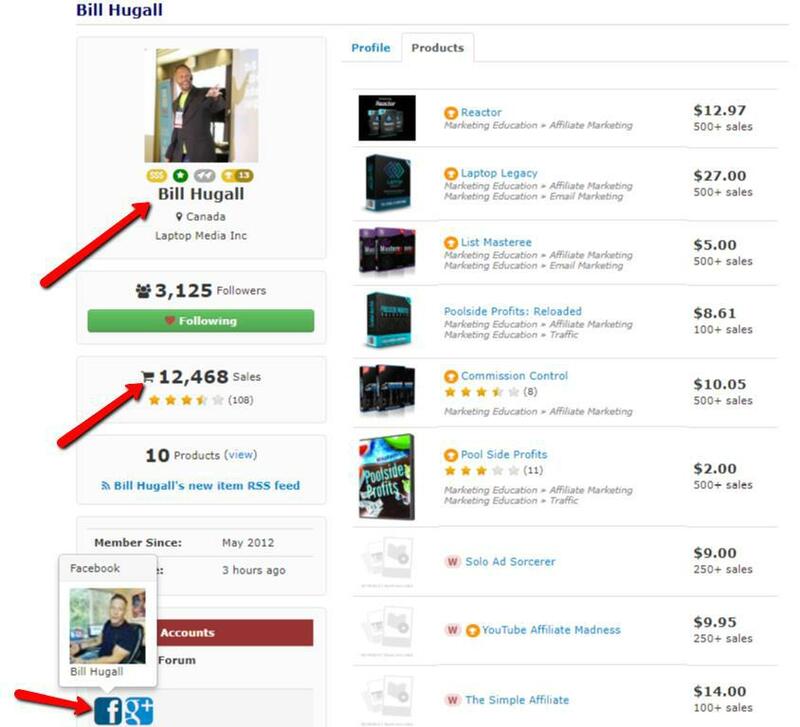 And lastly but not least, I promoted Bill Hugall’s 5-Figure Lounge. The crazy part about this promo was that I’ve actually joined the 5-Figure Lounge myself and within my first 24 hours I made 2 sales by applying the principles I learned from Bill, netting $381.42!! If a 39 years old overworked truck driver can do it, then you can do it too. I’ve made $3677.78 in my first month, selling digital products, creating a recurring revenue of $445.68 that basically covers my mortgage payments. But now… it’s over to you! Don’t overthink the process and get super analytical. There’s absolutely nothing that can hold YOU back!